#45. 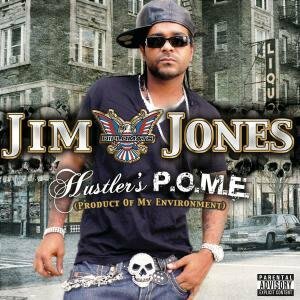 Jim Jones f/ Juelz Santana "Emotionless"
Better known for sneering bravura, Jones wades into deeper waters with this paranoid but unapologetic record about the joys and hazards of the criminal lifestyle. Juelz pitches in, going ursine with his similes: "Believe me, I'm like a bear that ain't get his porridge," he explains.